Foreign automakers have asked for relaxation in imports norms for a while now, and the Indian government has taken a step in easing things up. Companies are now allowed to import 2,500 vehicles without having to homologate them. 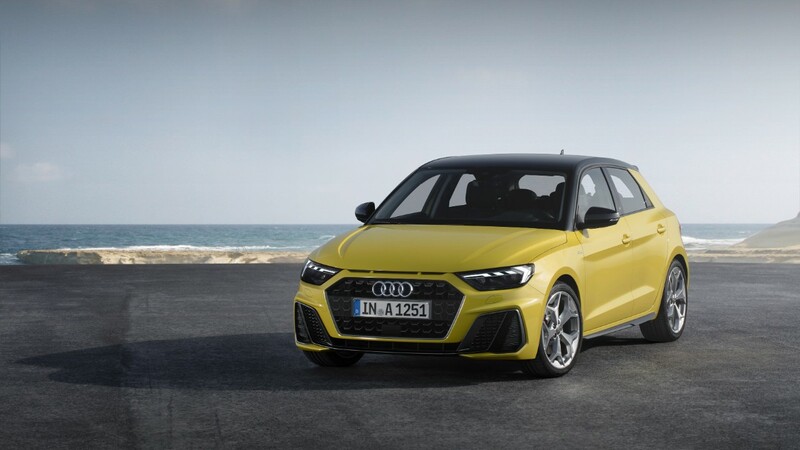 Audi will consider launching the A1 Sportback in India. Under the new Central Motor Vehicles (Eleventh Amendment) Rules, 2018 (decision on the name pending), the Central Government now allows vehicle manufacturers to import up to 2,500 “unused” (new) CBUs or CKDs of M1 (passenger motor vehicles with up to 8 passenger seats) or L (motorcycles) category, and up to 500 units of other categories annually, irrespective of their price and engine capacity. The new norms come as a boon for four-wheeler and two-wheeler brands both. Automakers can think of exploring niche and non-existing vehicle segments with low investment and regulatory complications. They can consider sporty variants with more powerful engines and alternative fuel variants without having to worry about the fact that these offerings may not garner high volumes. Successful experiments can then earn localisation status. This would mean more tax revenue for the government, as well as more business for local component producers and the creation of more job opportunities in the industry. 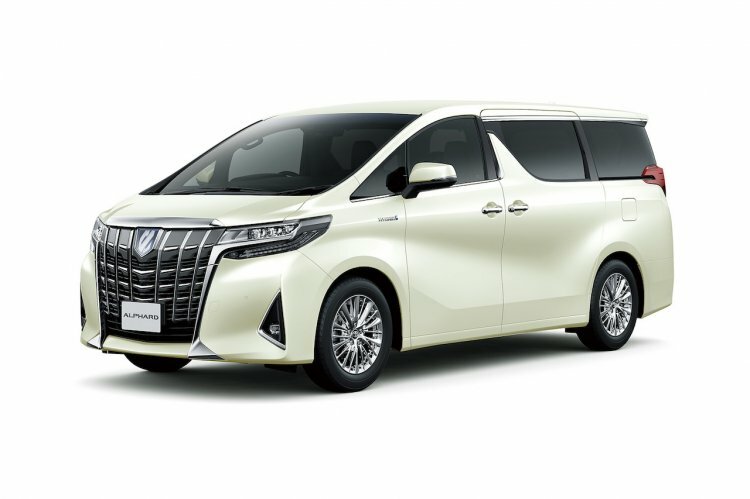 Toyota was already evaluating the Alphard for India, and now it may have more motivation to do so. Thanks to the latest change in the import norms, Audi will consider launching the A1 Sportback (luxury hatchback) and SQ5 (performance variant of Q5), BMW can look at its stable of iPerformance plug-in hybrids and Toyota can reopen the file of the Alphard (luxury minivan). These are just a few examples, and we expect more action in 2019 as an effect of the new rules.